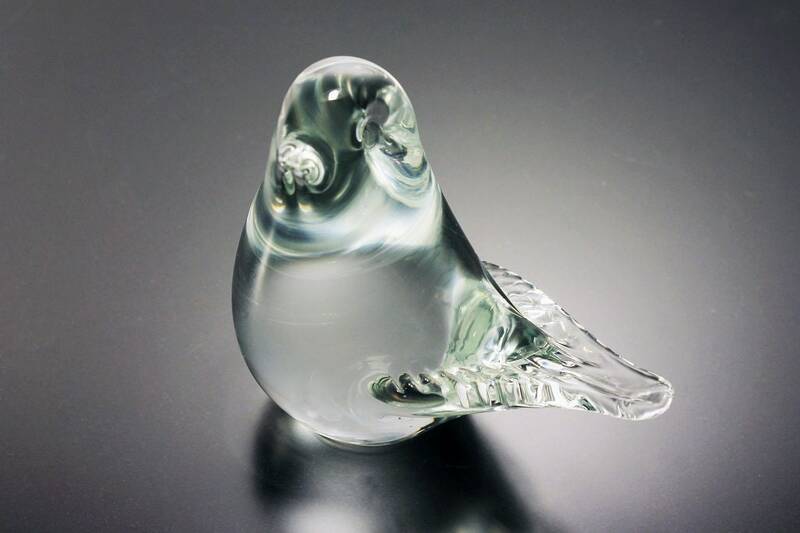 This is a beautiful clear art glass bird paperweight. It is quite heavy. 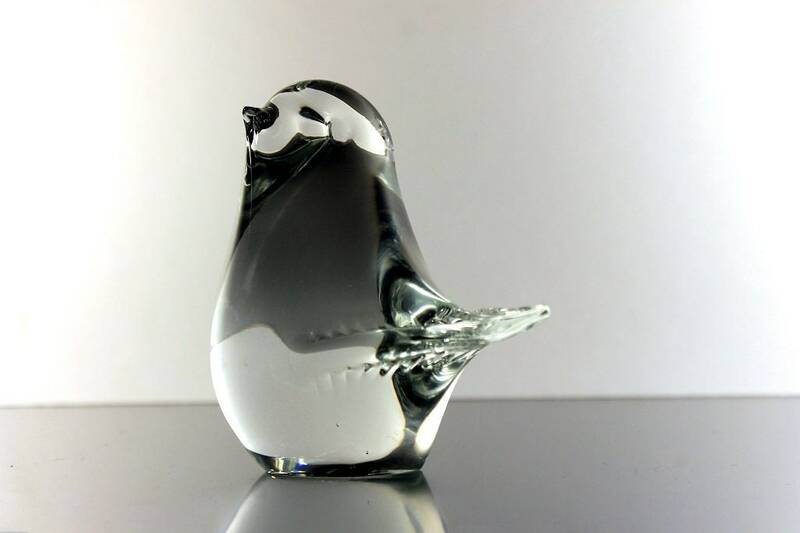 This is a wonderful glass piece and would be great as a figurine. 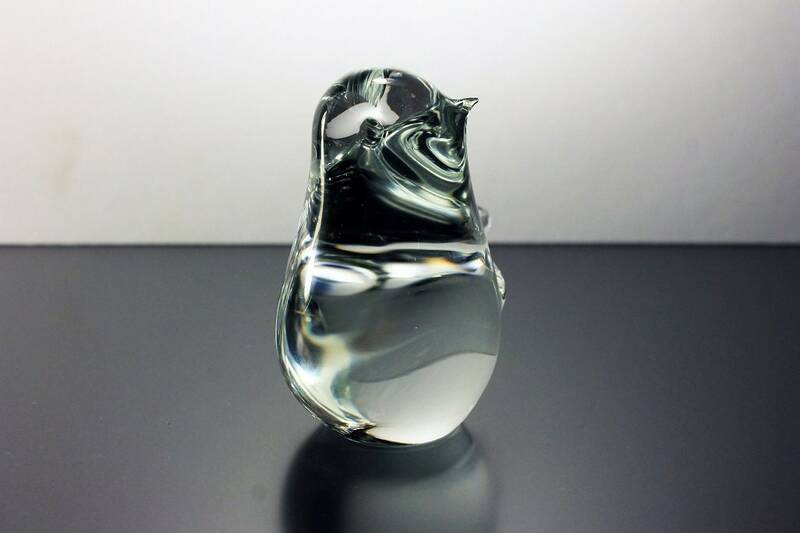 The paperweight is crystal clear with a gorgeous shine. 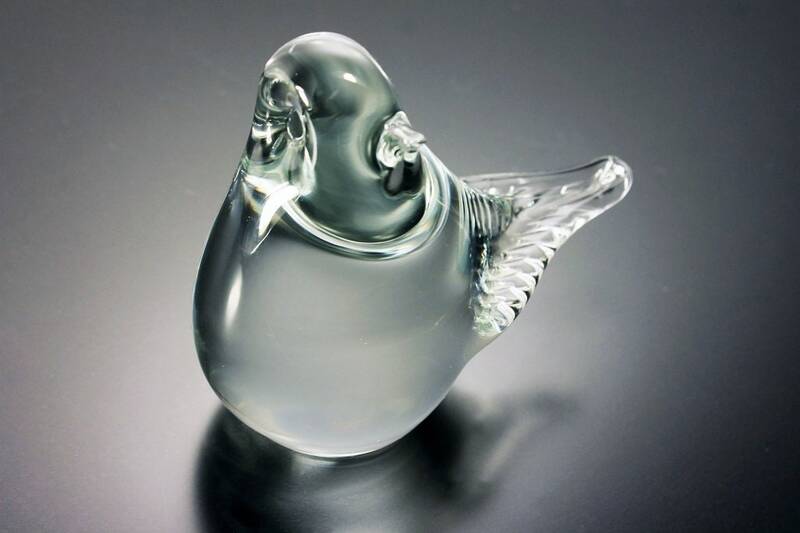 It would be an amazing addition to an art glass collection. 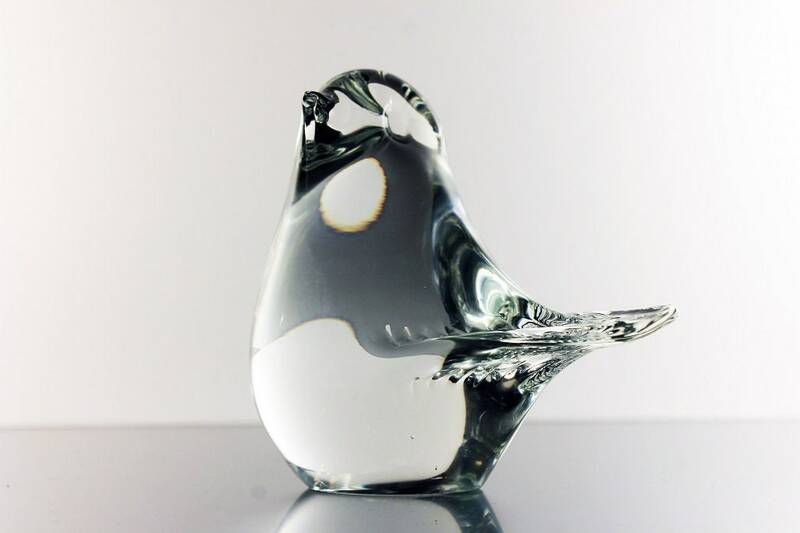 This will look exquisite on a desktop, shelf, or curio cabinet. 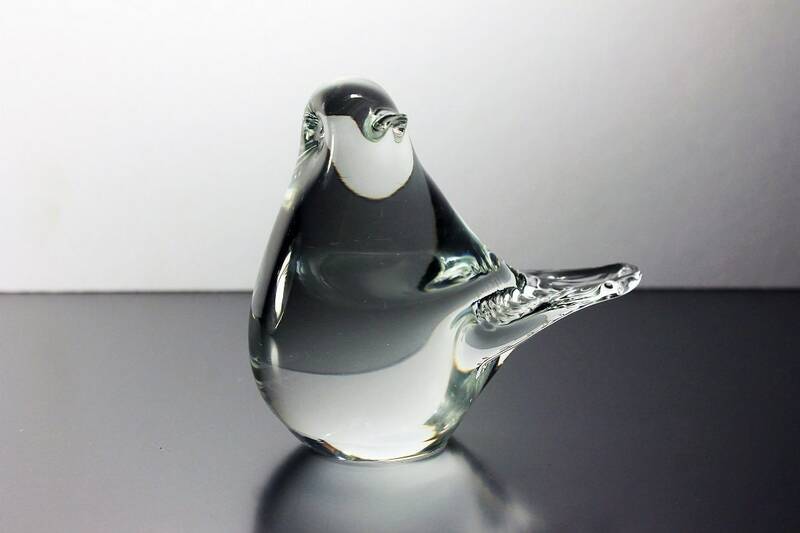 This art glass bird is in excellent condition. 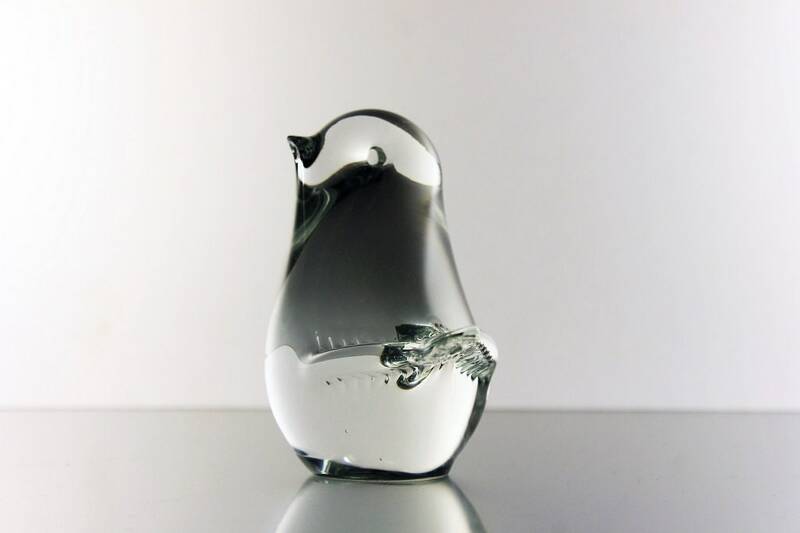 There are no chips, cracks, or scratches. 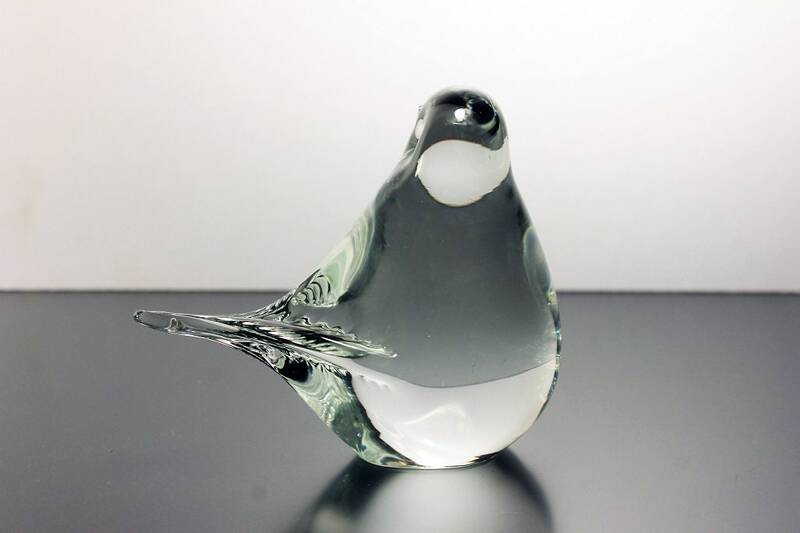 This would make a wonderful gift for the art glass collector. 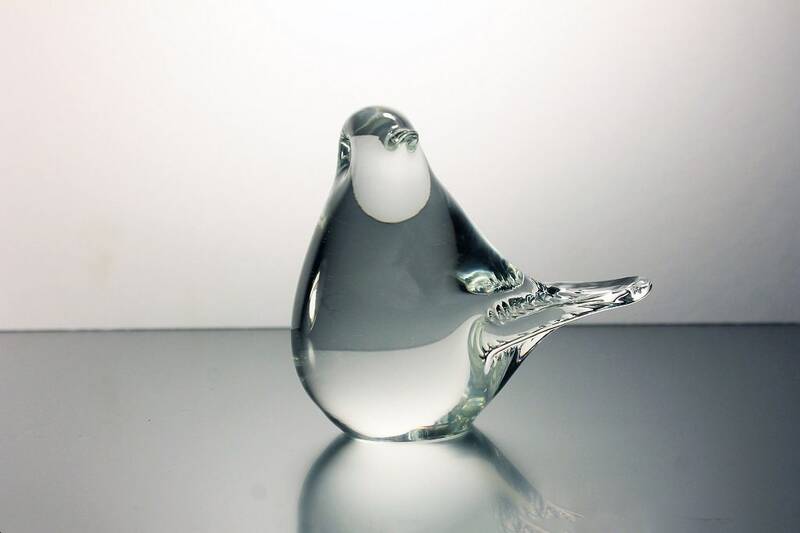 Great also for office decor, home office, or curio cabinet.